With an agave shortage, will the meteoric rise of Tequila come crashing to earth? Not according to top industry players, who have plans for its continued boom as the liquid diversifies into sipping expressions and cocktails. In the face of yet another agave shortage, one that has lasted for several years, Tequila has, against all odds, remained resilient. Sustainability of the category’s key agricultural product has long been a recurring problem for the industry. 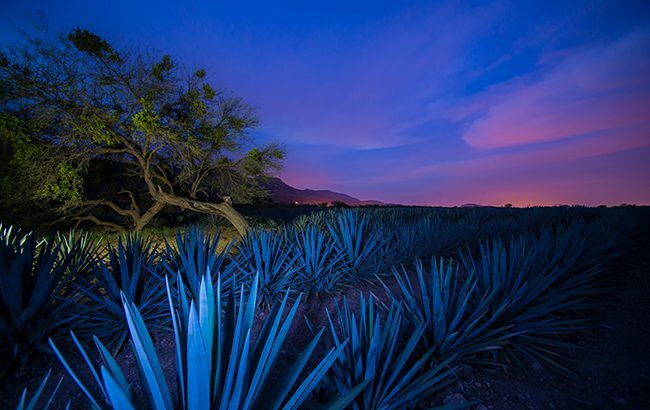 This is unsurprising when you take into account agave’s seven-­year growth cycle – from the initial planting to harvesting – not to mention freak weather conditions, such as the snowfall of December 2016. And he’s not the only one to bemoan the rising cost of agave. Tequila Corralejo’s Raffaele Berardi notes an 800% increase in prices over the past 18 months. “The business has been affected as we need to increase the prices to sustain our position in the markets,” he says. “Fortunately, up to the [present] moment, the market [has been able to sustain itself] and sales are still healthy.” Indeed they are. Tequila volumes have risen consistently year on year for at least the past six years, and Euromonitor anticipates another year of growth for the category on a global scale for 2017, predicting a high of 302.37 billion nine-­litre-­case sales. Mind you, who can blame them? In May this year, the Distilled Spirits Council reported a 706% increase in super­-premium Tequila volumes in the US since 2002, and high­-end premium Tequila up by 292% during the same period. Tequila has emerged as a genuine luxury spirit offering – unthinkable as recently as five years ago – and cocktail culture is owed a great deal to the category’s success. “Bartenders play a vital role in educating consumers about the quality, versatility and different consumption occasions for Tequila,” says Pierre­-Aymeric du Cray, vice­-president international, Pernod Ricard Mexico – producer of Olmeca Altos 100%­agave Tequila. 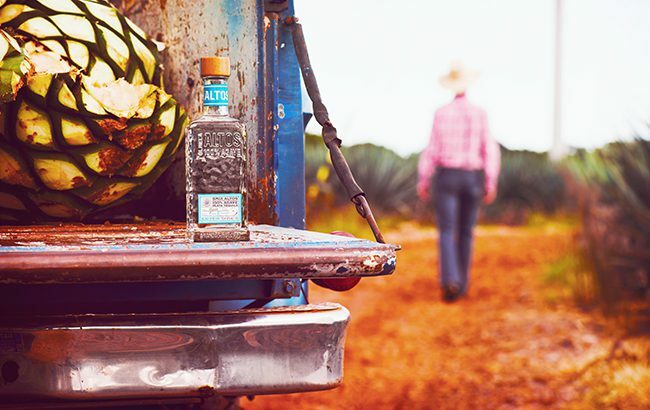 “Much of Altos Tequila’s growth has taken place in the US, where the growing Hispanic population and old American cocktail culture have catapulted Tequila to become one of the most dynamic spirits categories. In a similar trend to other spirit categories, consumers are increasingly curious about the back­story that comes with Tequila, and are seeking closer connections with the brands they buy. 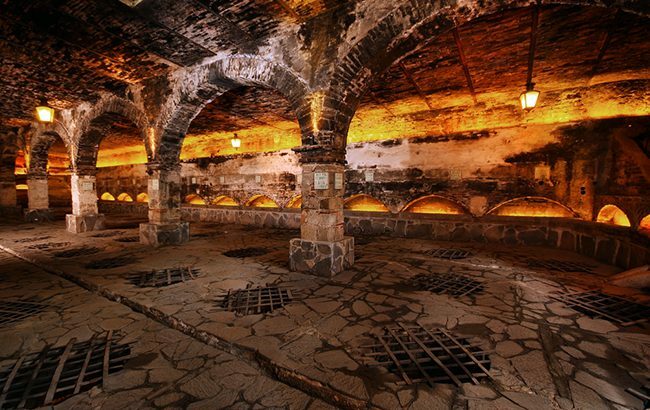 “Consumers are particularly looking for high­-quality ingredients and stories that position Tequila in an exciting environment,” says Tina Ingwersen-­Matthiesen, member of the Borco board and part of the family that owns Borco, producer of Sierra Tequila. Sustainability is also another huge factor that consumers care about, and brands are being asked to prove their credentials when it comes to being environmentally friendly. Take Patrón, for example, which has recently started divulging details of its many sustainable practises, such as developing a reverse­-osmosis system that recovers up to 70% of usable water from leftover distillate – also known as stillage – while the remaining 30% is used to treat the distillery’s compost area, which helps to grow crops in the Hacienda’s organic vegetable garden.